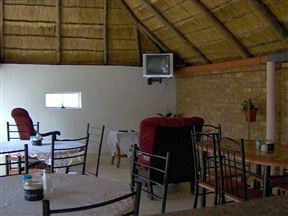 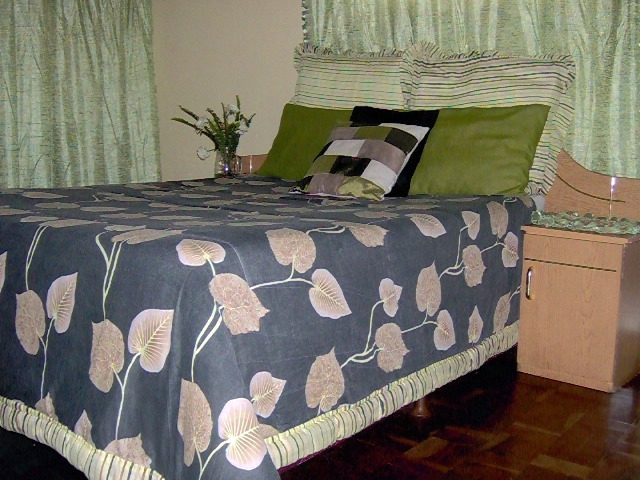 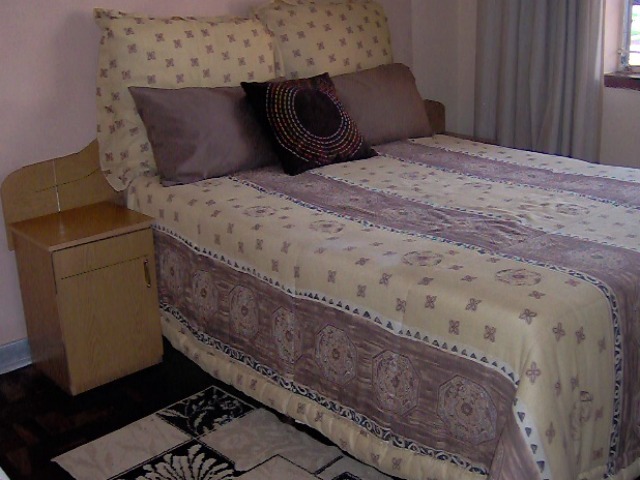 Bed and breakfast establishment based 10 minutes from OR Tambo International Airport. 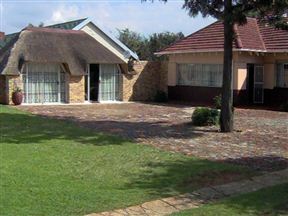 All single and double rooms are en-suite; twin and family rooms have separate bathrooms and are equipped with television. Breakfast is included in the room rate and all other meals are available on request at an extra charge. We provide free transportation to and from OR Tambo Airport as well as a shuttle service for any other transportation needs at extra charge. 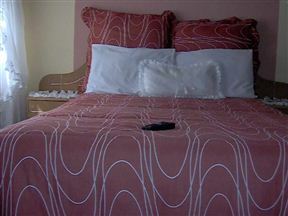 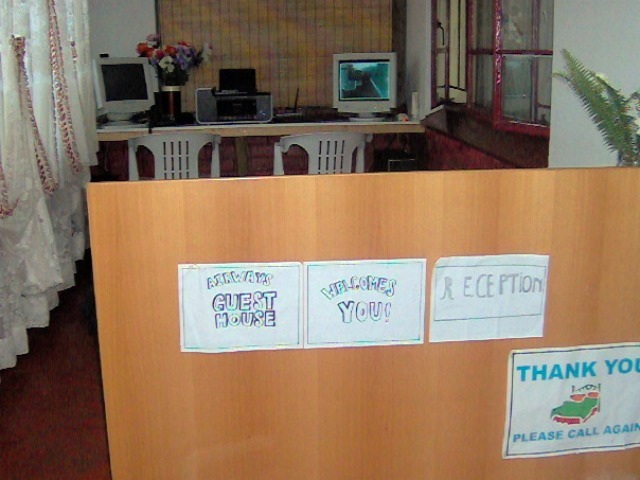 The establishment offers a Wi-Fi facility plus Internet and administration services. 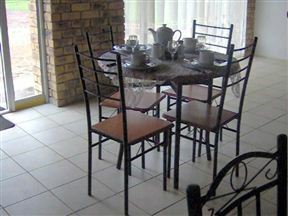 The guest house is situated in the tranquil area of Rhodesfield, Kempton Park with entertainment options just minutes away. 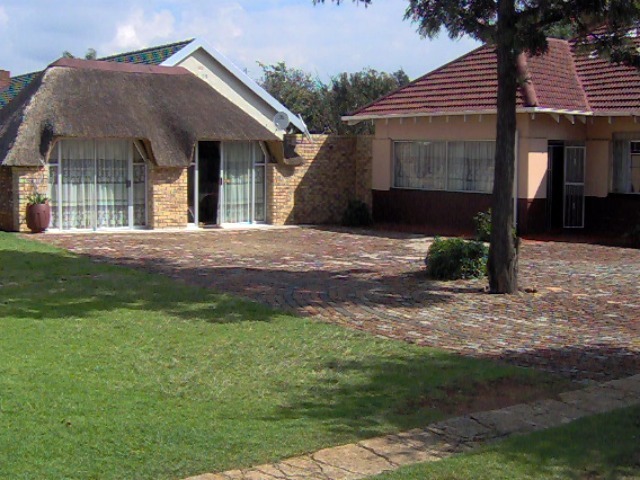 On-site safe and secure parking offer our guests peace of mind. 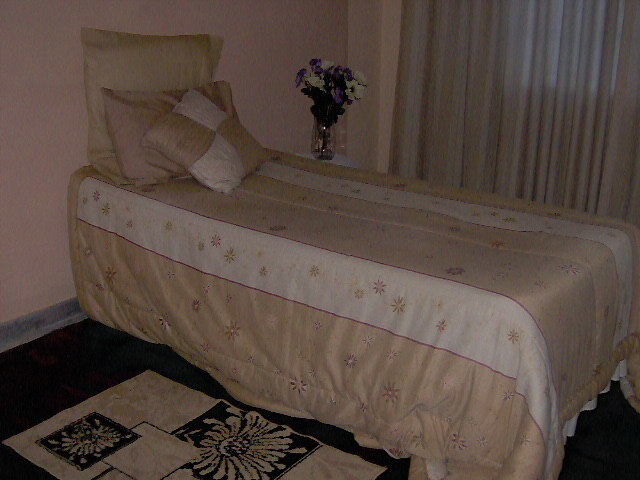 We pride ourselves on personal service, ensuring attention to detail. With a friendly and efficient team at your service, be assured that your stay at Airways Guesthouse will be a pleasant one, whether you are on business or just stopping over. 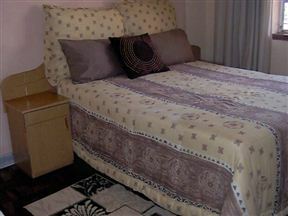 This room has a single or double bed with en-suite bathroom and garden views. 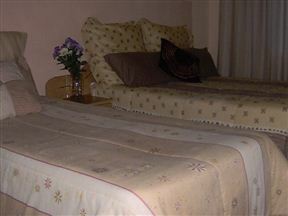 This room has a double bed en suite with television and garden views. 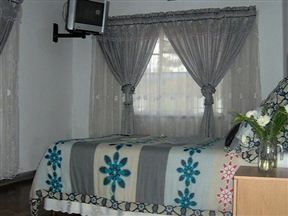 This room has single beds with separate bathroom and garden views. This room has a single and double bed with separate bathroom and garden views.